Ready to make The Willows in Westfield your home? 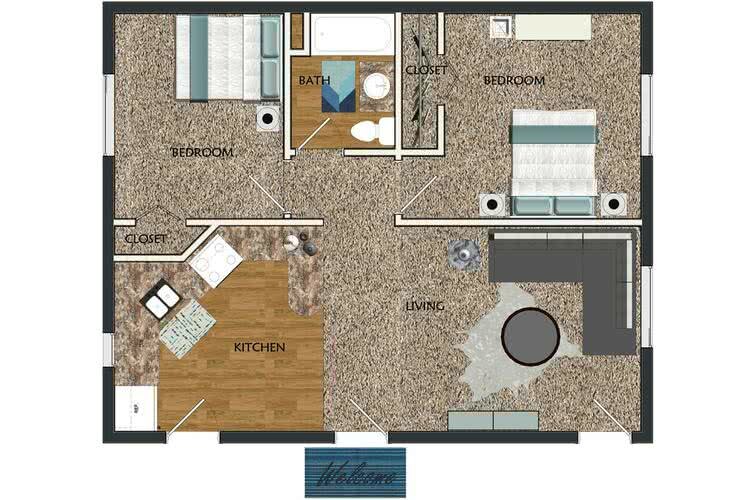 Choose from one of our newly remodeled two bedroom floor plans. 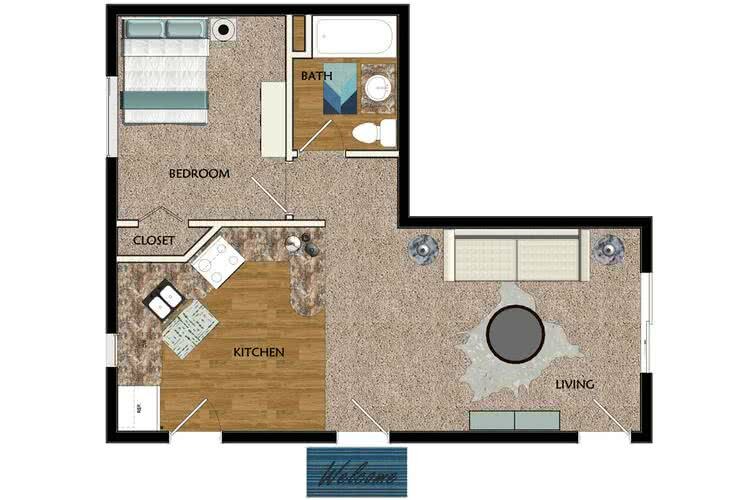 Our apartment homes feature bright spacious kitchens with breakfast bars plus ample cabinet and counter space for all of your culinary pursuits. Our kitchens also have dishwashers so no more arguments about whose turn it is to do the dishes. Looking to upgrade your space? Ask us about our stainless steel appliance options.